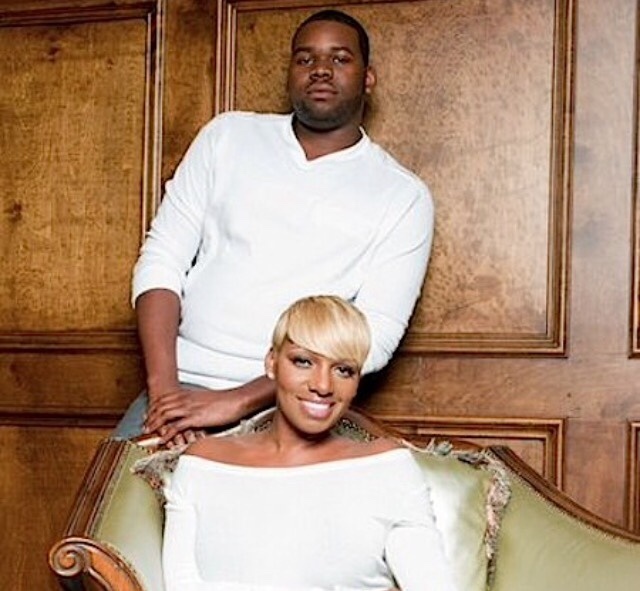 Nene Leakes of the Real Housewives of Atlanta may be a very "rich b----", but it's clear her son Bryson Bryant isn't getting a cut from the coin(s). Bryson was arrested last the week for check forgery in Georgia. 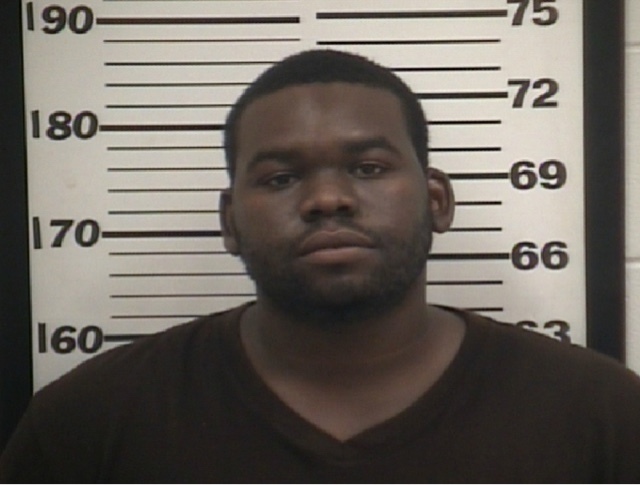 Bryant, 25 of Duluth, was not charged with check forgery. He had a fake check written to him, but he hadn’t cashed it yet so he couldn’t be charged for that, according to Coffee County investigator Robert Sprinkle. Bryant was arrested only because he provided the cops with a false name, a misdemeanor. On Tuesday, June 16, investigators made two arrests involving fraudulent payroll checked passed throughout the state, with more than $35,000 tracked. The Douglas Police Department saw an individual at a local McDonald’s with a laptop and printer making fraudulent Taco Bell payroll checks. That man, Inginac Walter Theodore of Athens was arrested on five felony counts for printing fraudulent checks. When u have no one to turn to for help wat do u do?